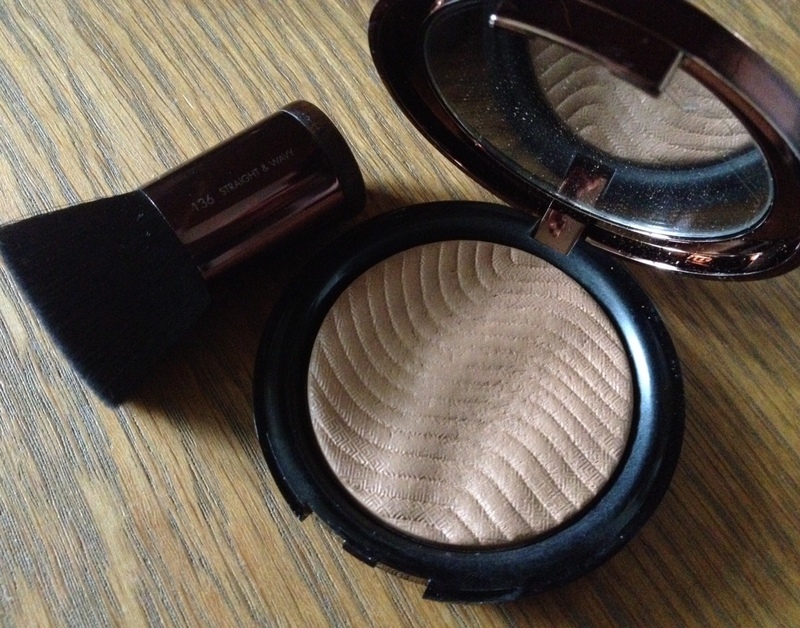 Attention Beauty Voyager’s – this bronzing powder is so, so good, you need to know about it! Firstly, big thanks to Debenhams for introducing me to this, as it’s now a firm fixture in my make-up bag. Debenhams, you rock. Secondly, if you’re fair skinned like me and a little bit scared of adding colour to your face, read on – in my opinion it’s a game-changing bronzer. Pro Bronze Fusion (£28) is described on the packaging as ‘undetectable’, and ‘ultra natural’. And it truly is. As the blurb also says, when you apply it, you don’t see any make-up, just skin that looks healthy and glowing. 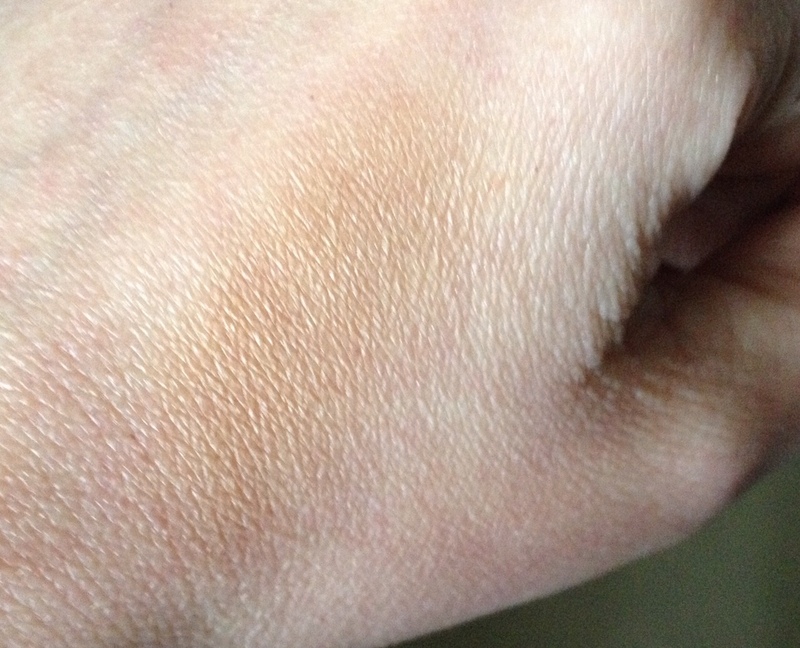 Most blushers I’ve used in the past tend to be just a bit too dark – while I can get away with it when tanned (fake or real), without a bit of colour in my skin there’s no way I would attempt it for fear of looking too obvious. Fair-skinned ladies, I’m using shade 20M Sand; the ‘M’ stands for matte and there are 5 other shades to choose from (3 matte and 3 iridescent finishes). Don’t be afraid, give it a good swish over your skin – it gives a totally natural-looking colour that just works. As you can see from the top picture, I’ve been using it a lot! Oh yeah, and it’s waterproof too. Also in the pic is the Pro Bronze Fusion Kabuki Brush, the perfect partner. I’ve been using it on top of the colour I picked up in Ibiza, and I’ve had a few comments on my tan since returning. Make Up For Ever launches in Debenhams today!